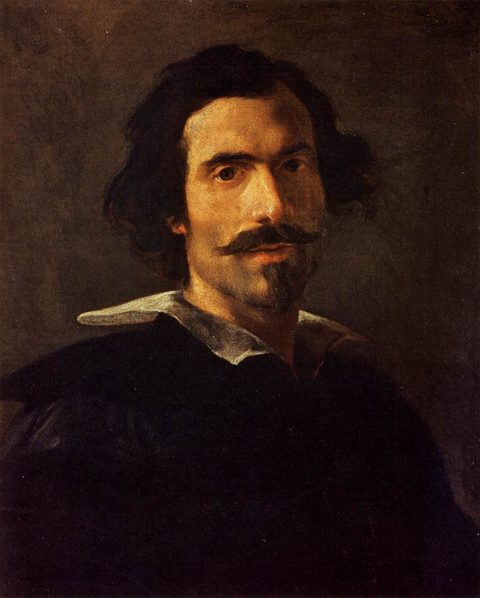 Gian Lorenzo Bernini (1598 – 1680) should be familiar to visitors to Rome. He essentially created the Baroque city that we see today producing sculptures, fountains, buildings and the majority of the interior of St. Peter’s Basilica. Considering that he started creating accurate portrait busts at 14 and continued to work until he was 82, Bernini is deservedly known as a prolific genius. But did you know that even his work was occasionally rejected? Always eager to learn (and to technically travel to Europe for 3 hours), I attended a lecture by Prof. Franco Mormando on Bernini at the Italian Embassy in DC. 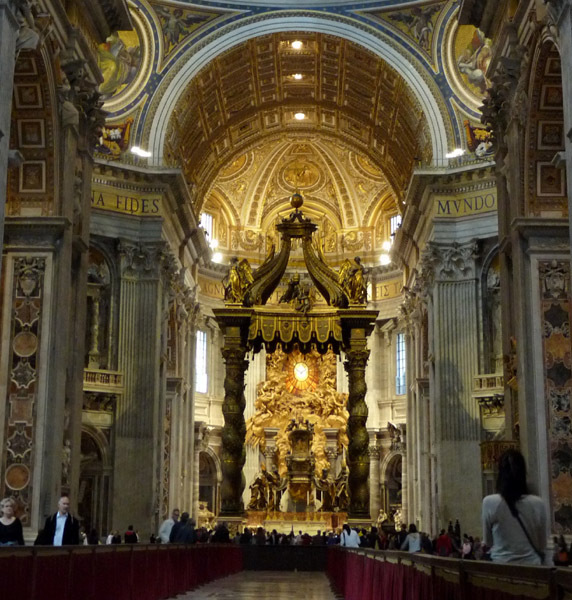 Besides now needing to read his biography of Bernini, I learned some interesting episodes from the life of the artist. I was surprised to hear the story of a Bernini sculpture that was initially rejected and therefore ultimately saved. 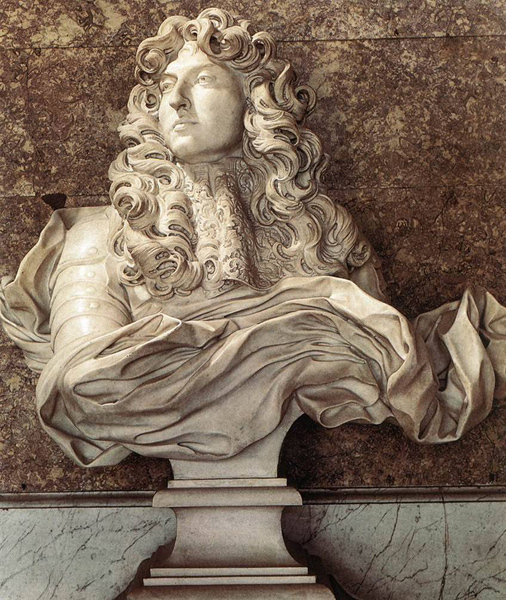 As a stipulation in a cease-fire agreement, Bernini was coerced into leaving his beloved Rome to serve 5 months in the court of Louis XIV. (The armed conflict may have been started purely with this result in mind, but I digress.) In Paris, Bernini dutifully created a portrait bust of Louis balancing his physical likeness with the grandeur that was “the Sun King”. 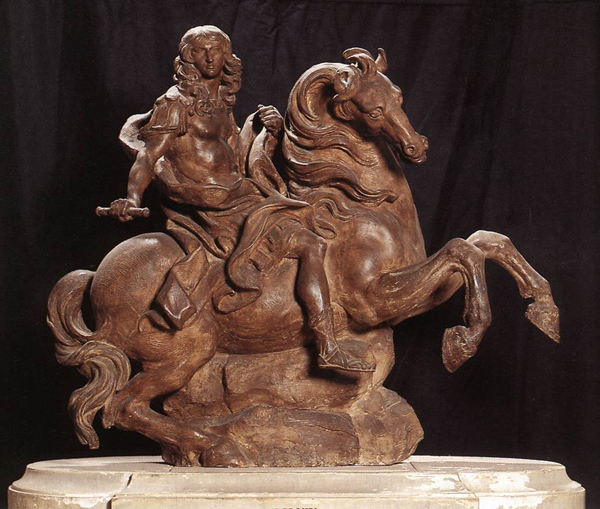 In another piece of royal propaganda, Bernini prepared an equestrian statue of the King dressed as a Roman General. The terracotta model of the piece is above. At the last minute, Bernini decided to carve the king smiling. Louis was furious when he saw the final piece and wanted to destroy it. Thankfully cooler-headed advisers counseled the King against this and had the face of the rider re-carved as a Greek General to “correct” the issue. Still a somewhat disappointing sculpture for Louis XIV, the altered statue was relegated to a far section of the gardens of Versailles, the King’s palace at the time. About a hundred years later, revolutionaries stormed Versailles destroying images of the kings. 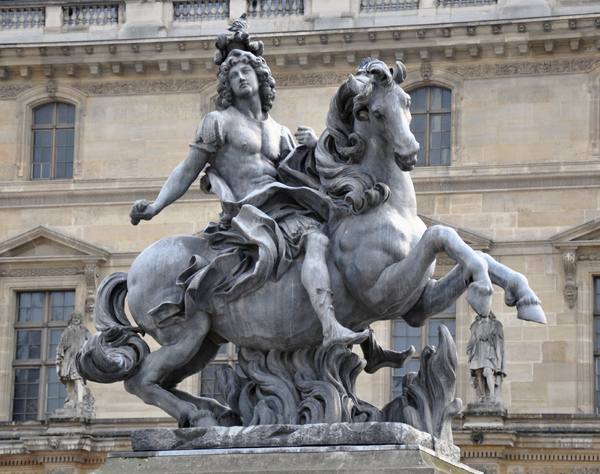 Bernini’s statue was spared because it obviously no longer depicted Louis XIV. However, because of its placement at a far corner of the gardens, it continued to sit unnoticed for centuries. 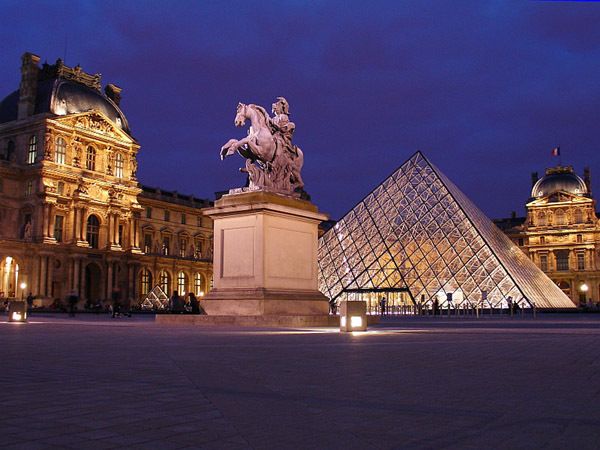 In the mid-1980’s, I. M. Pei was selected to re-design the courtyard of the Louvre. To fit with his modern aesthetic and dramatic plans, he wanted all the statues and monuments removed from the palace courtyard, with one exception. I. M. Pei loves Bernini’s work and as a tribute, asked for a copy of the altered Louis XIV equestrian statue to be placed in the courtyard. Thus one of the few works designed by Bernini and executed in France by him (with his workshop) could be incorporated into the greatest art museum in the country. The original stone statue remains at Versailles, although now it is inside and protected. Already in the shadow of the Louvre’s beautiful architecture and massive art collection, many visitors probably don’t notice the Bernini in the courtyard. Even fewer people probably realize that this beautiful piece survived an angry monarch, a violent mob and potential oblivion to come to a place of honor today. This is great! Paris is on my list of places to see Bernini works. Thanks!